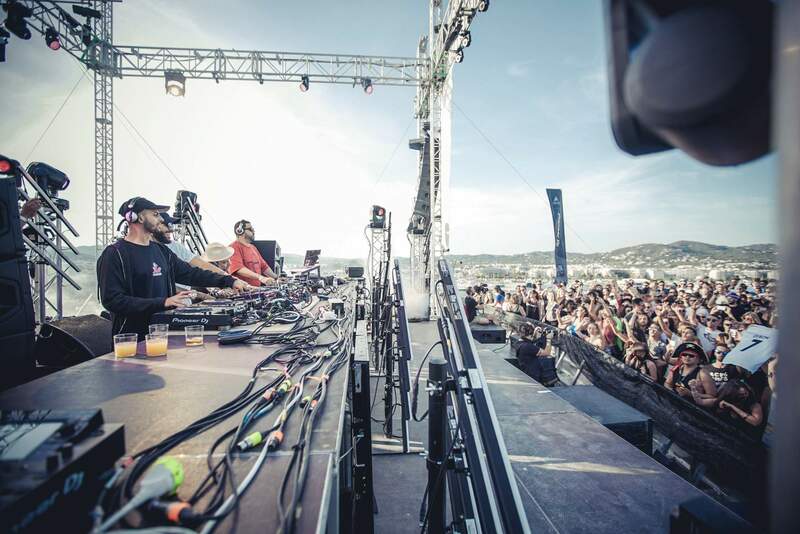 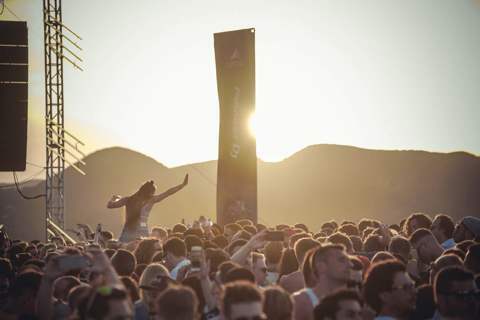 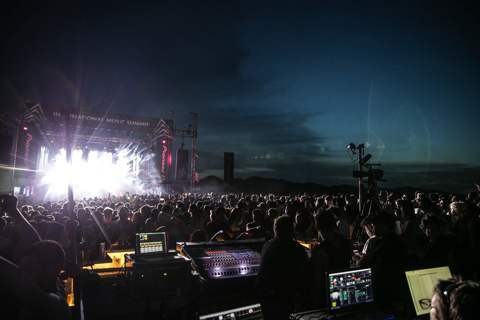 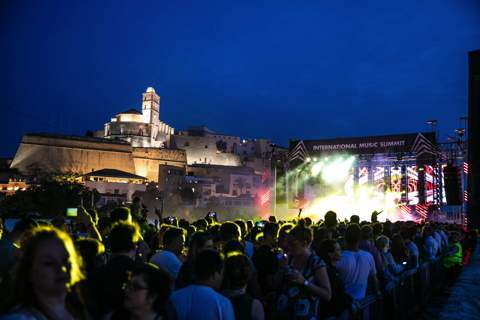 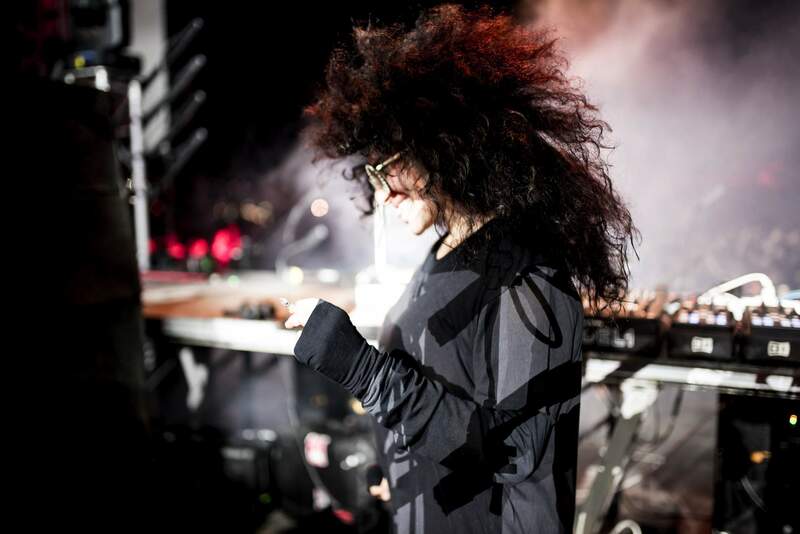 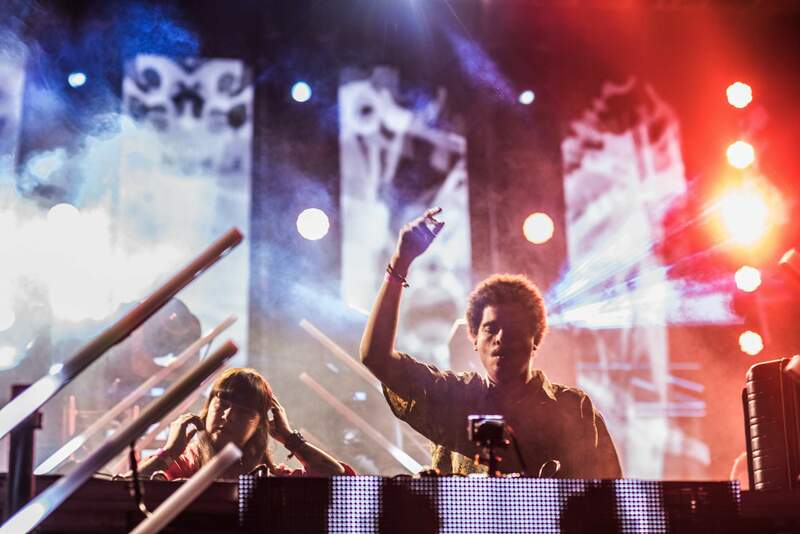 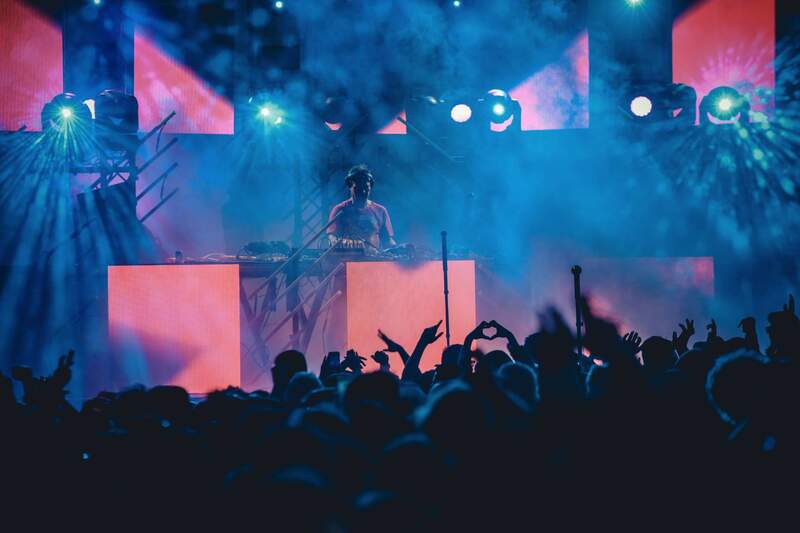 The Shop Ibiza is the event production company behind the International Music Summit. 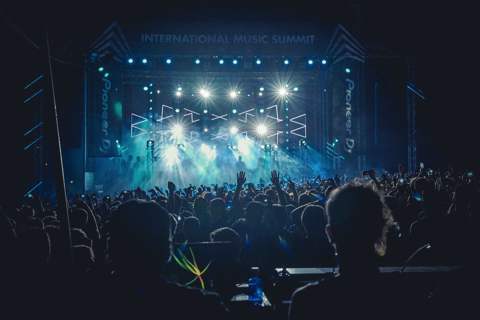 This is an educational, inspirational and motivational thought leadership platform dedicated to creating awareness of and appreciation for electronic music and the artistry related to DJing and all related art forms, through the presentation of summits and events that celebrate the historic and ongoing contribution of the genre to art and culture worldwide. 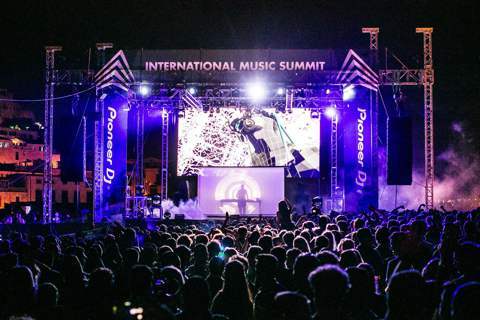 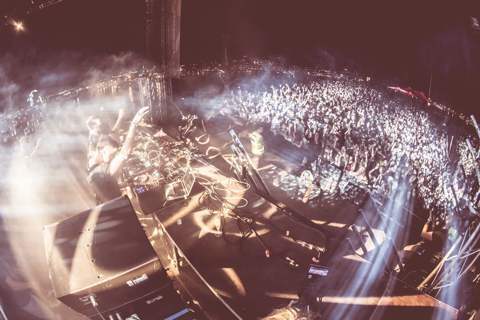 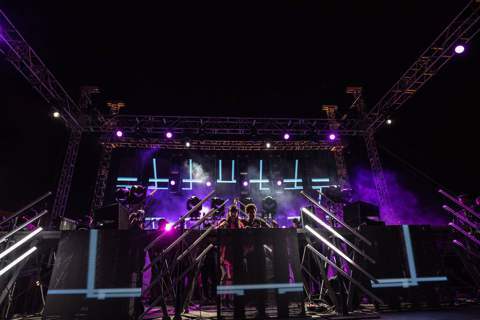 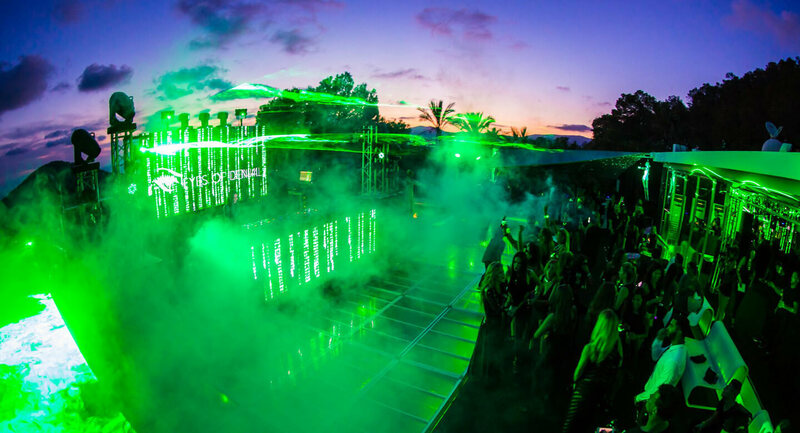 IMS annually hosts major events globally in Los Angeles, China and Ibiza. 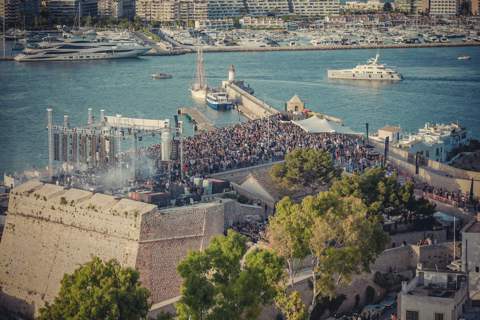 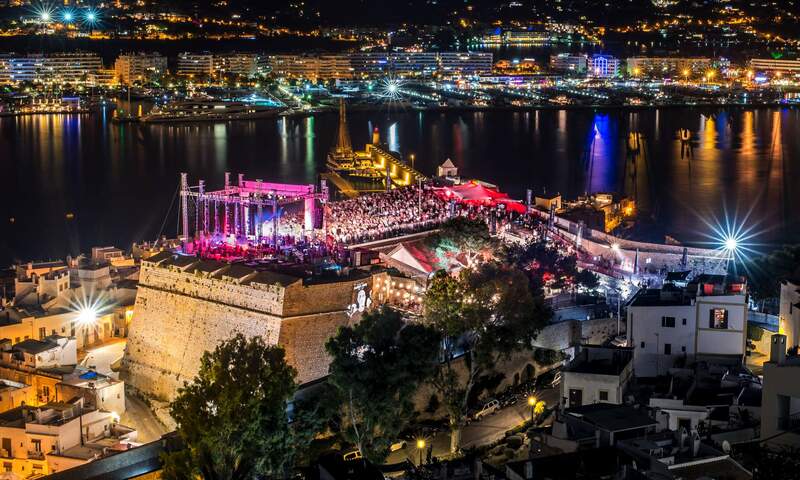 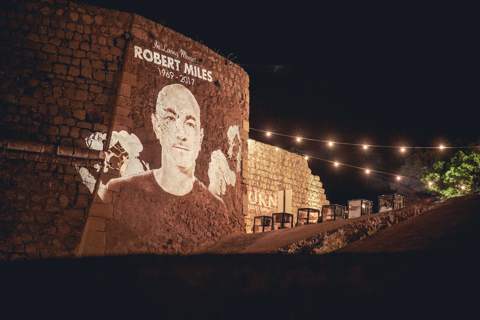 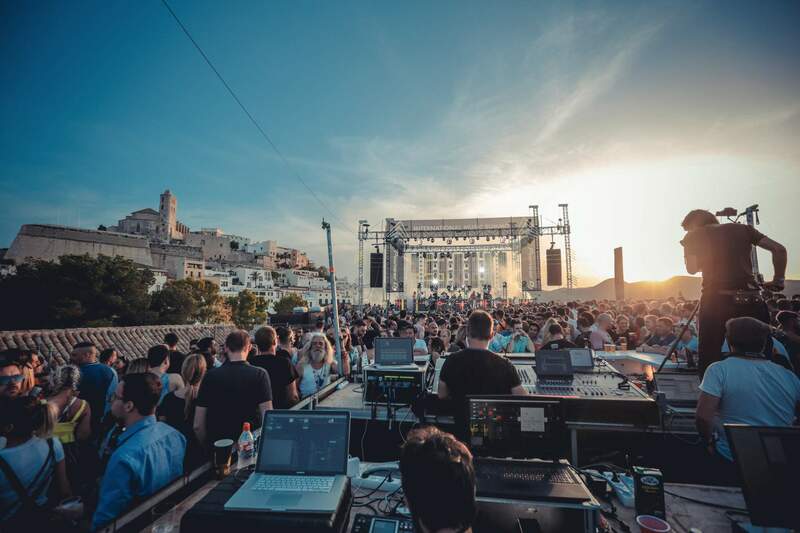 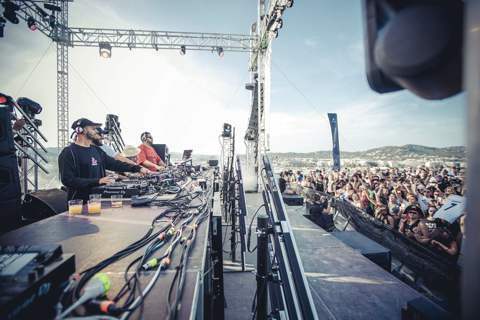 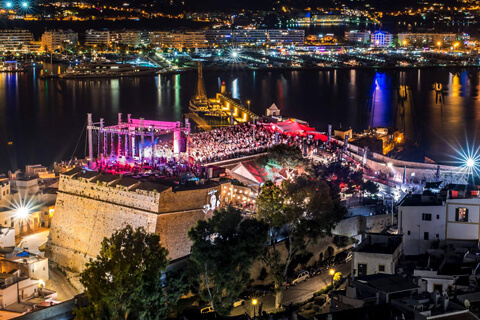 The Shop exclusively provides all the technical production for IMS Ibiza including both the summit and the grand final event at Dalt Vila. Our company owner, Simeon Friend is also one of the founding partners of IMS as well as being deeply rooted in the music scene in Ibiza. 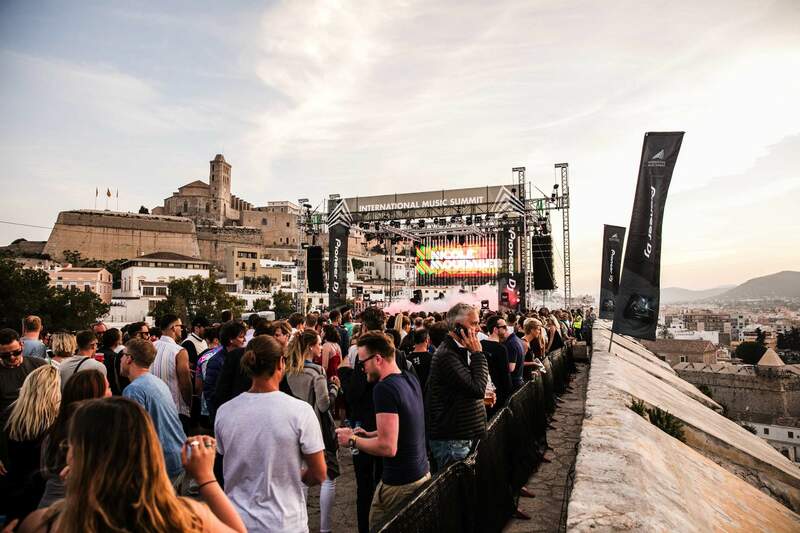 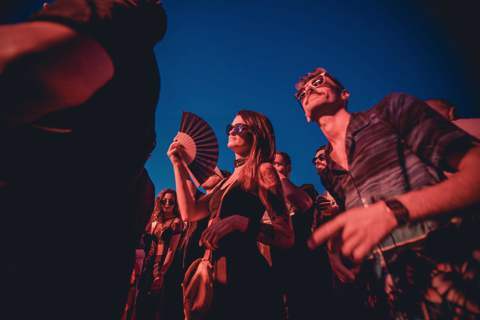 The IMS Business Report, which has become the industry's leading data study, is also presented at IMS Ibiza for a global snapshot of vital statistics about the industry. 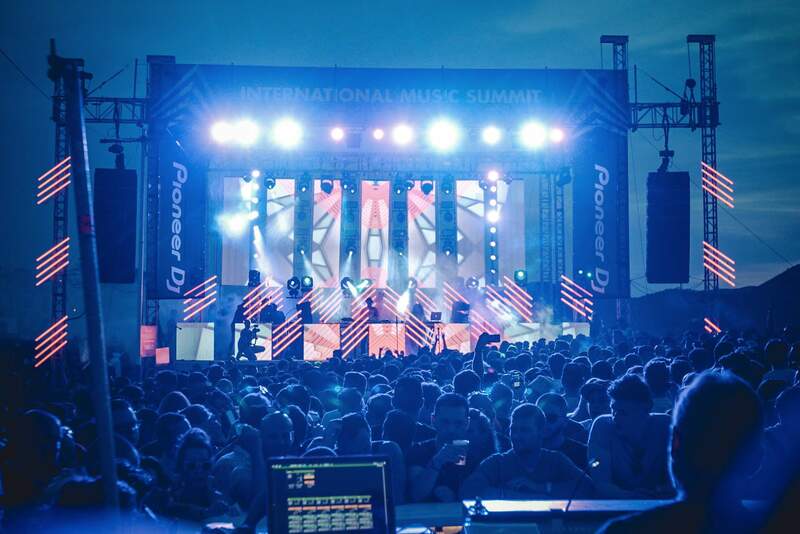 The event has become a major source of industry deals, press launches and is a talking point for worldwide media. 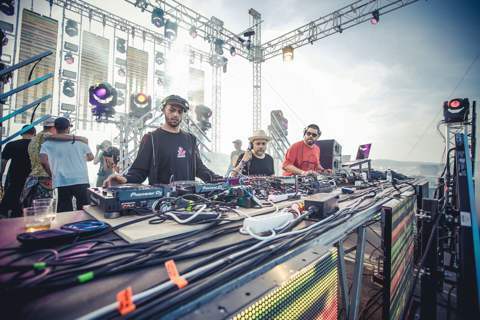 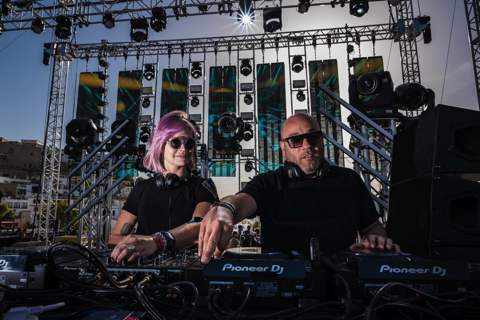 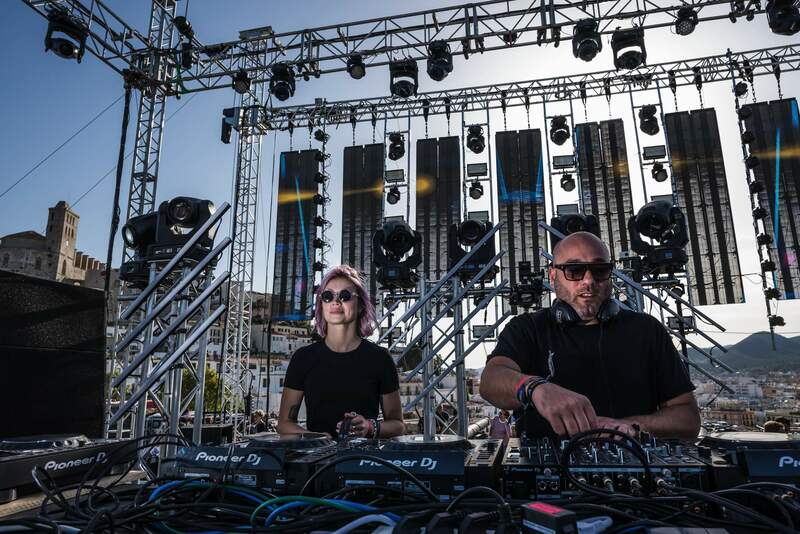 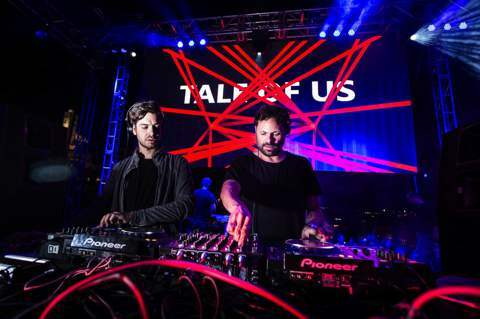 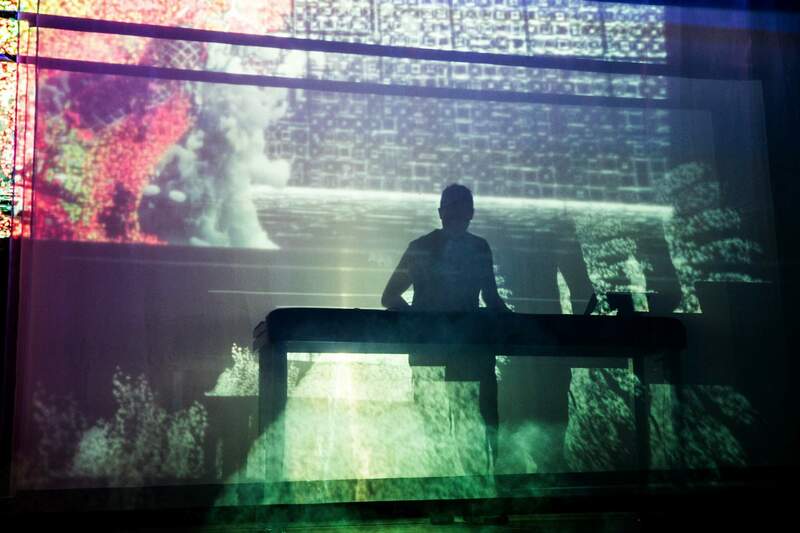 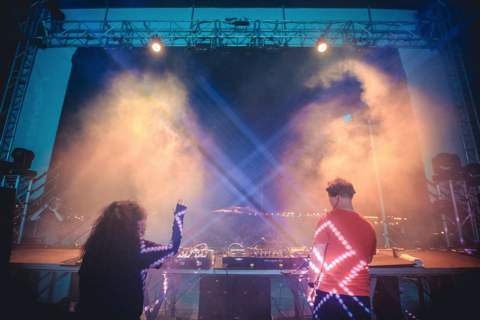 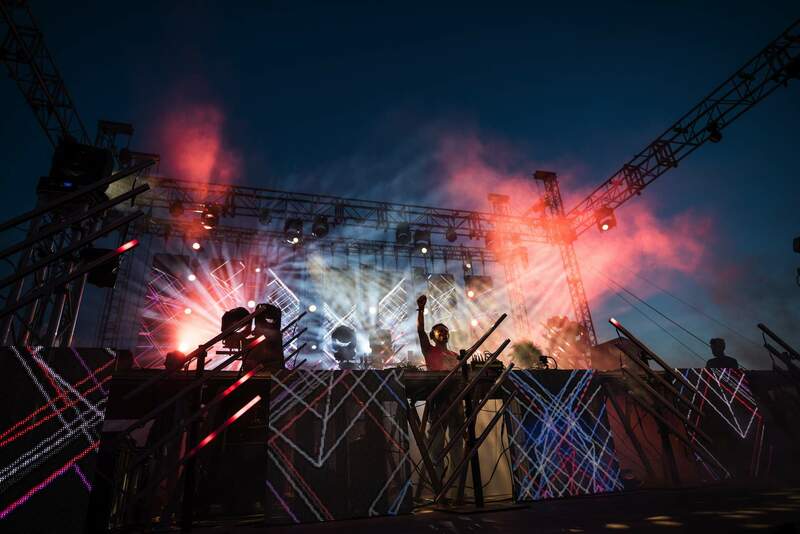 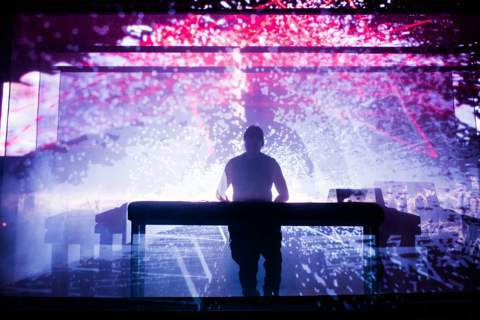 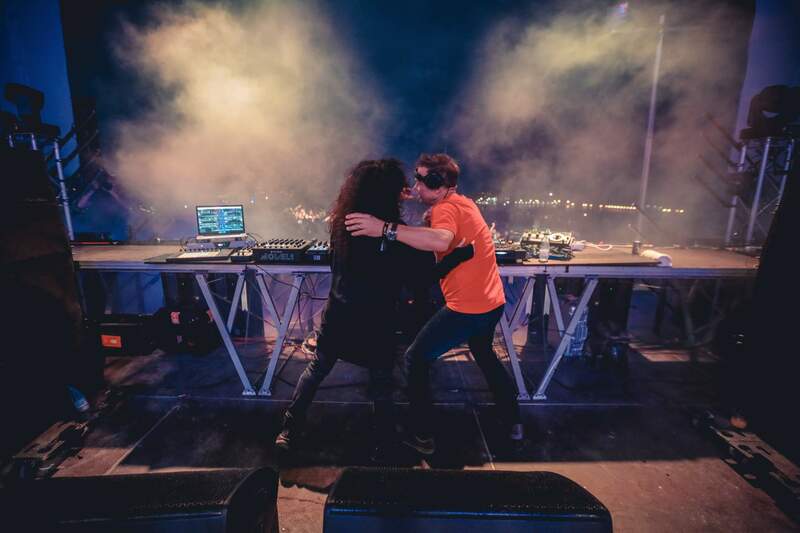 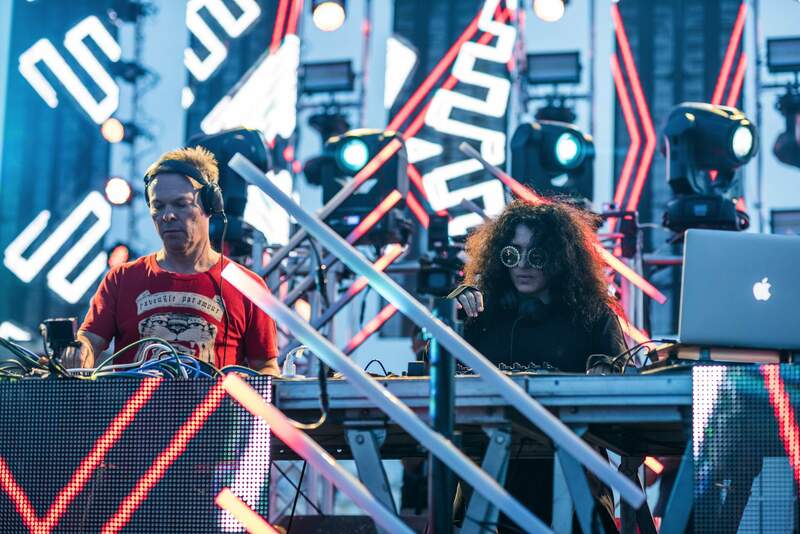 Major brands like Corona, Pioneer, Nokia and Coca Cola have used IMS as a platform to launch important initiatives in the electronic music space.